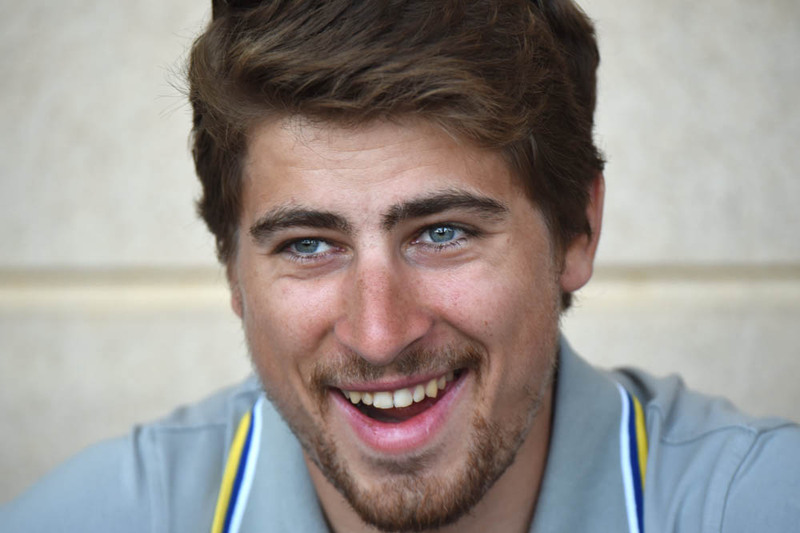 In the space of just one year, Peter Sagan has gone from bottom-pinching finish line show-off to thoughtful, married world champion. When the Slovak crossed the line in Richmond after a daring last-minute attack, it enlivened the race and few denied that it was a well-deserved victory. But when Sagan then used his post-win interview to highlight the plight of refugees in Europe, we saw a very different side to the man. His fan appeal rocketed, and there can be few who aren’t looking forward to seeing Sagan take on the Classics in the stripy jersey. Fellow road race world champion Lizzie Armitstead was in second place. Having dominated the World Cup, she topped off the season with the Worlds win. Tour winner Chris Froome is third after becoming the first British rider to win the big race more than once. still attempting to set a new mileage record. He’s back. 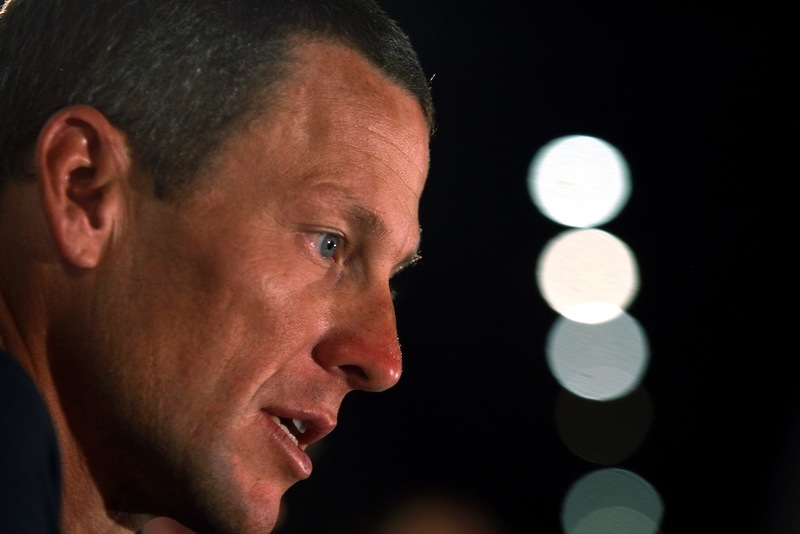 After just one year of not occupying the top spot as your villain, Lance Armstrong has resumed his place. Armstrong has actually had a very quiet year, but his story of cynical cheating as a pro cyclist got back into the news after it was the subject of Stephen Frears’s movie, The Program. More interesting is the man in second place: Chancellor of the Exchequer George Osborne. It’s likely that Osborne’s slashing of the budget to be spent on cycling in Britain has earned him a place on the podium. Cycle sport’s global governing body, the UCI, continues to be a baddie for many people despite its efforts to clean up pro cycling and make it fairer for everyone. Astana have been dogged by allegations, and Vincenzo Nibali’s disqualification from the Vuelta a España for holding on to a team car. Mayor of London Boris Johnson received some votes, namely for backtracking on his bid for the capital to host the Tour Grand Départ. We also saw nominations for “hostile spectators in the Tour” and “the motorcycle rider who brought down Sagan”. Absolutely. Geraint Thomas makes another appearance in this year’s poll, showing that he has made a big impression in the past 12 months. Thomas’s good-humoured nature always comes across well in interviews and social media, and you voted him your favourite cycling tweeter. He may rib his Sky team-mates and other pro riders, but he’s always quick to turn the humour on himself too. His one-liners and photos posted during races give an insight into life as a rider at the top, and it certainly isn’t all glamour. He loves a bit of Welsh rugby, too. German retiree Jens Voigt slips from the win last year to runner-up this year, but his often random thoughts on life, cycling and geo-caching continue to entertain. New entry this year is Russian team owner Oleg Tinkov… but given that he’s barred CW from following him on Twitter, we can’t confirm whether what he says is entertaining or not. Mark Cavendish, David Millar and Cycling Weekly’s own Dr Hutch all grabbed some votes, but inevitably there were some readers who simply don’t do social media. 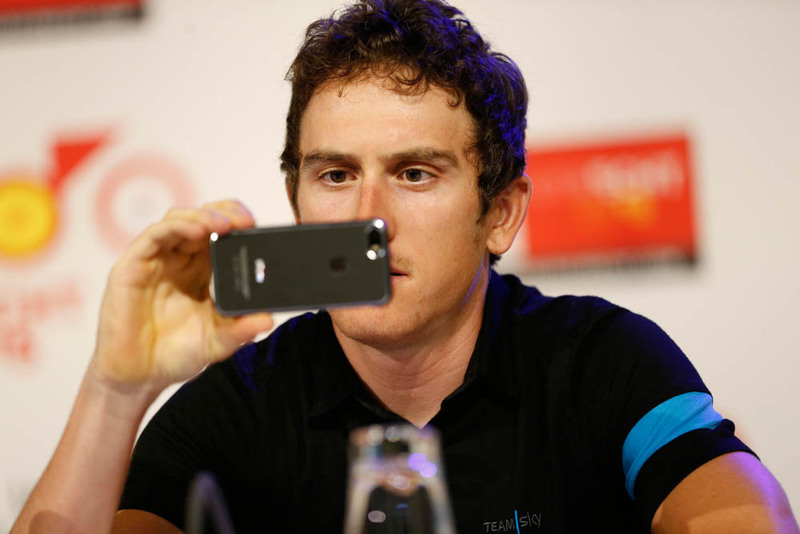 “I do not waste time looking at pro cyclists’ tweets. I’d rather be riding my bike,” said one. Fair enough. The self-proclaimed ‘Home of Cycling’ topped the ratings for providing the best cycling coverage during the 2015 season. It’s hard to argue against the extent of Eurosport’s coverage, with live broadcasts, highlights packages at various times of the day and in-depth analysis from experts. Eurosport is a must-have for any serious fan of cycle sport. ITV4 comes in as runner-up, notably for its coverage of the Tour de France with a solid crew of commentators, presenters, interviewers and pundits offering their take on the action. Although its cycling coverage is much slimmer than that of its rivals, the BBC still aired a few bits of live cycling, mainly through its red button and online service, and takes third. For the first time ever, American broadcaster NBC attracted a number of nominations. 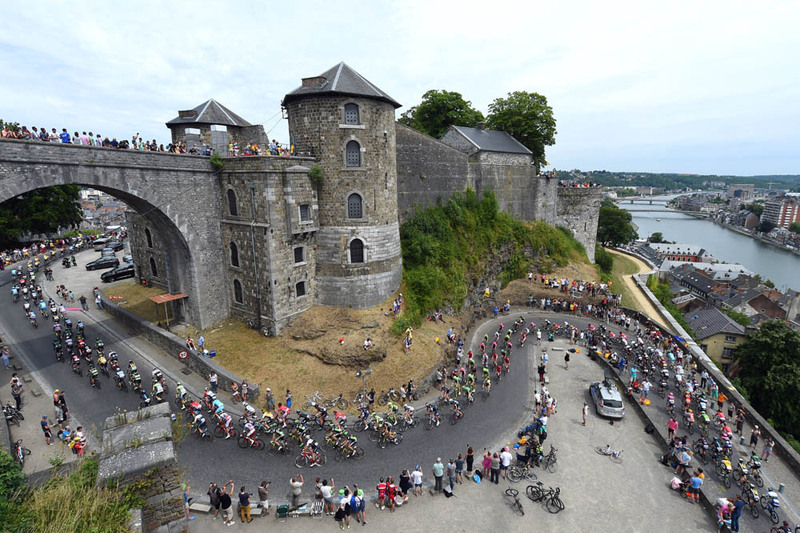 The channel provides an alternative route for those on the other side of the Atlantic to catch up with cycling action. Sky Sports and BT Sport also had some nominations. 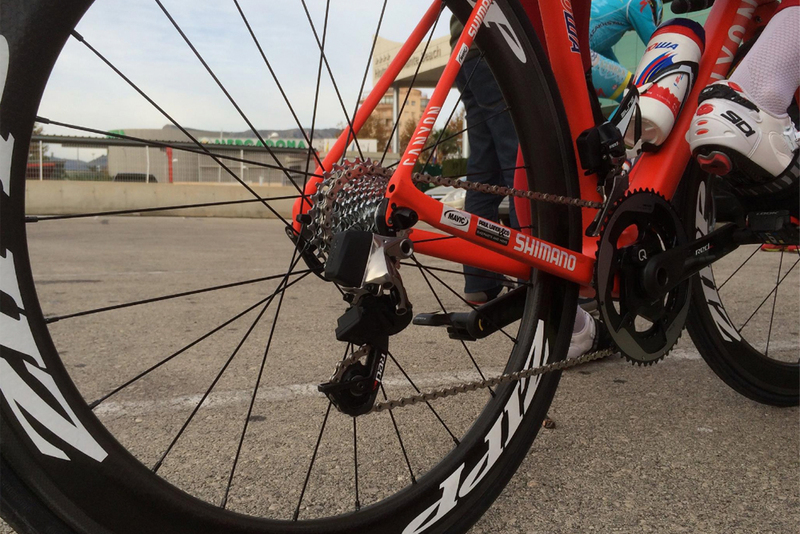 With Shimano and Campagnolo having both previously released electronic gears, SRAM’s answer went one better — by ditching the wires. The American company’s eTap system was officially revealed at the Eurobike show in September and will hit the market in spring 2016 with a suggested retail price of around £2,000. You voted it the most innovative product of 2015. In second spot is Zwift, a system of hardware and software that turns your turbo-trainer into a cycling game controller. You can use it to liven up your turbo sessions, and ride with others in a virtual space. Tying for third spot is the well-priced Edge 20 GPS computer from Garmin and Canyon’s time trial machine, the Speedmax CF SLX.